Who doesn't love a snow cone on a hot Florida day? 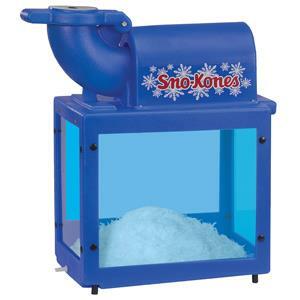 This sno cone machine rental will be a guaranteed hit at your next party or event! Great for kid's birthday parties, employee appreciation, fairs, carnivals, school festivals, fundraisers, or that unique extra touch to your wedding or special event. Flavored syrup, pumps, and cones are sold separately. * Please call us for any questions on our sno cone machine rentals, serving Tampa Bay, Brandon FL, Riverview FL, Seffner FL, & Lakeland Florida.